MUKONO – The business community in Mukono District have pleaded with Uganda Revenue Authority (URA) officials about the heavy taxes being levied on their businesses saying they are too high. This happened during a business meeting on Friday, April 5 that was held at Mukono Colline Hotel by URA officials together with Mukono Municipal Member of Parliament (MP) Hon. Betty Nambooze. During the meeting, the traders raised their complaints during a question and answer session. Ms. Rose Namayanja, a businesswoman in W’antoni said URA officials came to her business and asked her what her business was worth where she told them that it was UGX70,000. 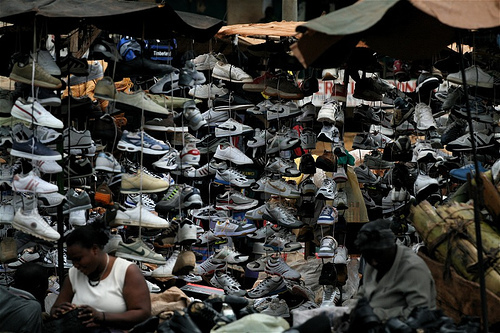 “I was surprised when received an invoice of UGX500,000 taxes yet I can’t make that much. I rushed to pay out of fear that my business would be closed since I stay in the same house as my business, ” she said. She asked what measures they took to tax her such a ridiculous amount of money for her small business. Ms. Akusa Sseguya, a tax educator at URA, responded saying they charge different businesses differently. “Businesses are in three categories that is to say small, medium and large businesses that we charge differently,” she said. “For you, with a small business we have presumptive taxes mainly for small businesses and those that are just starting out which is paid annually, ” she said. Those whose businesses had been suffocated by taxes were forced to close but still wondered why they were asked to pay taxes yet their businesses had collapsed. Ms. Anita Kabweso, raised her concerns as to why URA still taxes closed businesses. “If you close your business due to various reasons write a letter, come and let us (URA) know. We shall give you forms to fill and when you re-open it still let us know, ” Ms. Sseguya added. Others were concerned about the taxes they pay saying they do not see what their money does. Mr. Sserumaga said that he pays a lot of taxes but he doesn’t see why he pays them. Hon. Betty Nambooze addressed him saying everybody should pay their taxes as it is part of the law. “ I am Opposition but I still pay taxes. 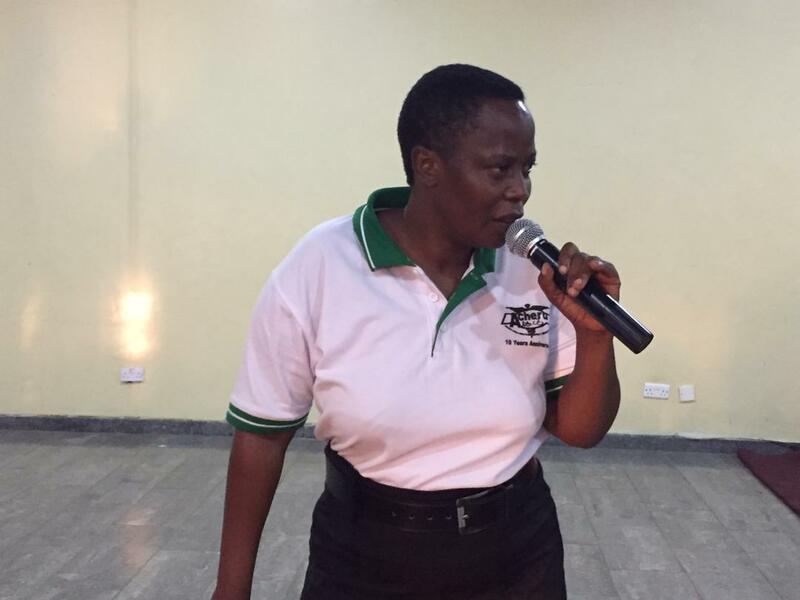 Even when Opposition comes into power we shall still pay taxes,” said Ms. Nambooze. Ms. Sseguya urged business people who can not afford to pay their taxes all at once to pay in installments.